Have you already joined the 5 best Roof-Top Bars in Malaga? 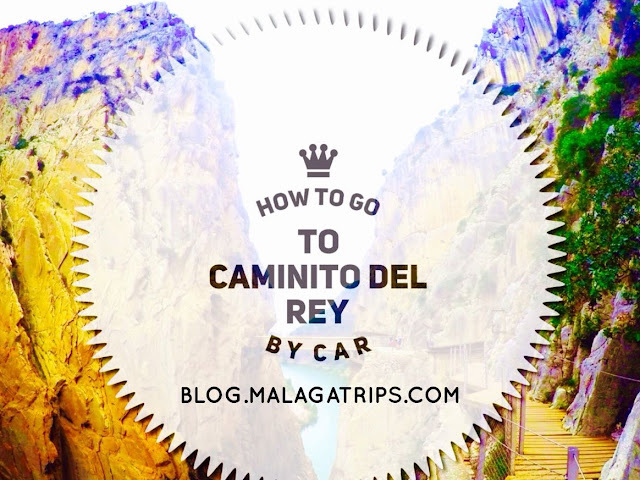 It is a must on your travel bucket list! 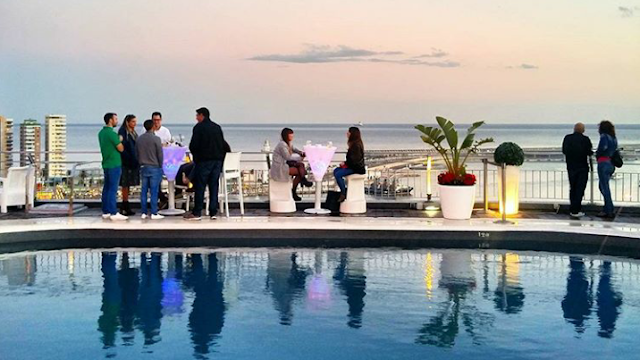 If you have already visited all of the above terraces, we invite you to explore 6 new ones on TERRACES & ROOFTOP BARS IN MALAGA. 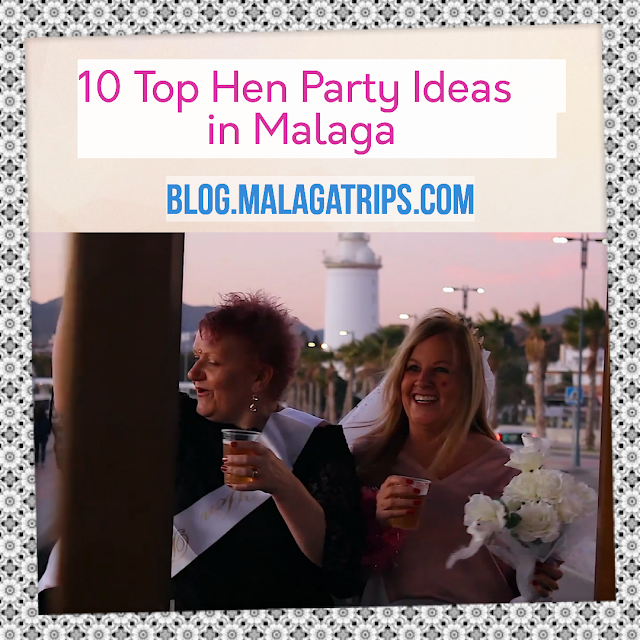 These are trend 5 bars to go in Malaga! It is one of the most important things to do in the city because you will remember the lovely time you spent on them! 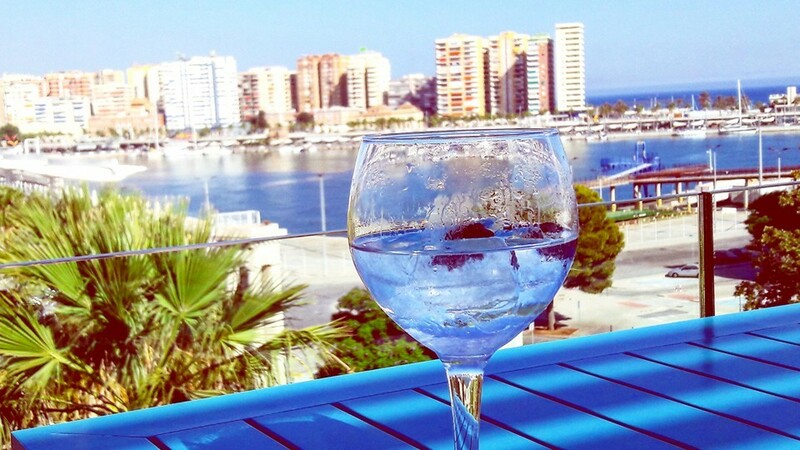 Experience a drink in one of the most fashion bars of the city and enjoy the espectacular view. You can enjoy the sunset or be amazed to discover how the city turns the lights on during the evening. After one day enjoying the best city tours in Malaga you should explore our selection with the best rooftop bars of Malaga! 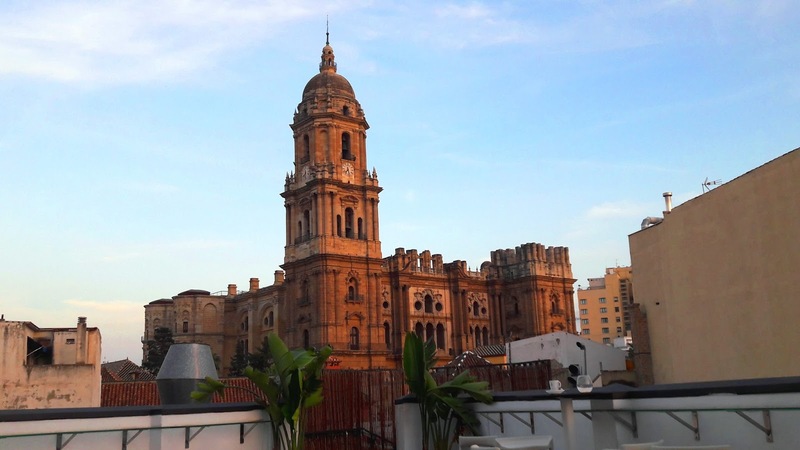 The most famous hotel in Malaga has the best view of the city! From one side you will love the view of the harbor and the Mediterranean sea and from the other one you will be amazed to be so close to the Malaga Cathedral. Modern and fresh this hotel will give you the lovely view of the sea and the Muelle Uno Malaga! The music and the wonderful drinks will give you a perfect moment! 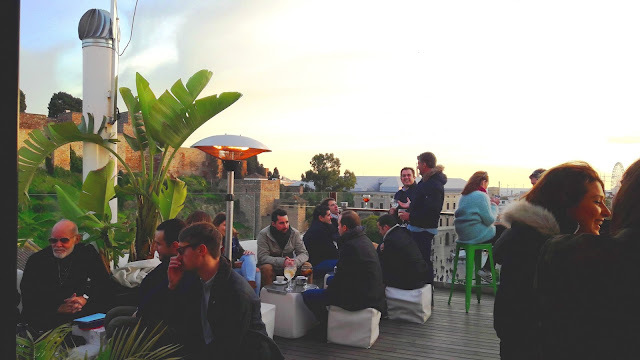 This chic yet friendly roof terrace will make you enjoy the fortress of Malaga: La Alcazaba and the Roman Theatre, perfect for party people! Hidden on the street you will love it when you discover the view from here! 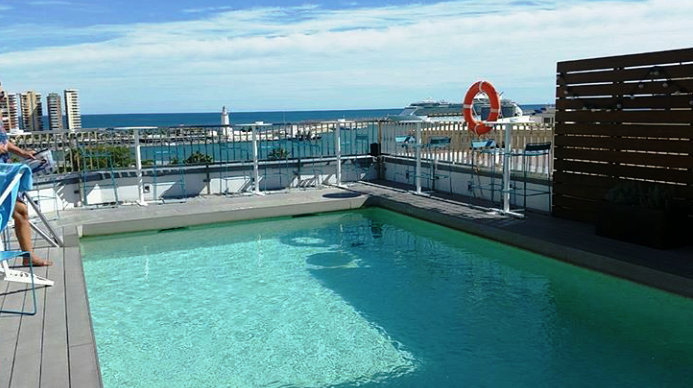 It has a chilled vibe that is perfect for couples and romantic moments! One of the most fashionable by the rooftop pool in front of the Cathedral, right in the heart of the city! Super top and elegant! 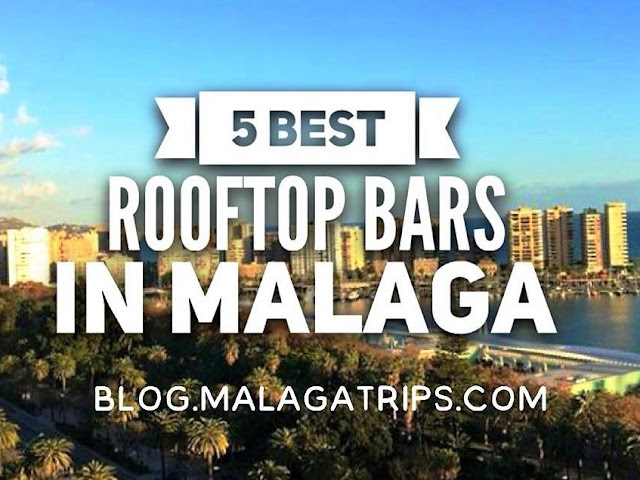 Here you can have a quick look to see where the best rooftop bars of Malaga are located! 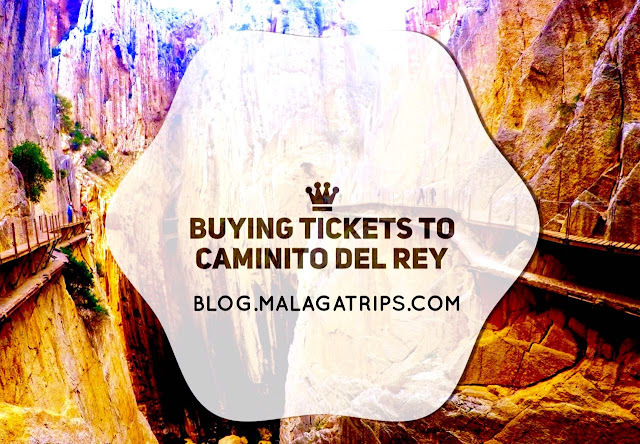 Have fun and please tell us your experience later ;) Malaga Trips wish you the best!